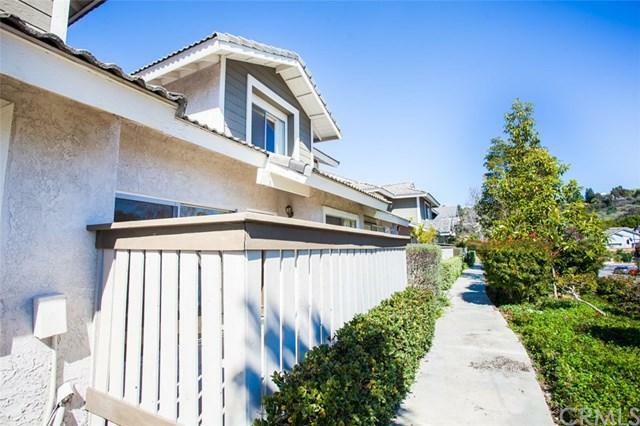 ~~~ PRICE REDUCTION FOR RIGHT BUYERS~~~ DIAMOND BAR SUNSET CROSSING COMMUNITY, GATED, QUIET AND SAFE. VAULTED CEILING, 2 MASTER SUITES, LAMINATE FLOOR THROUGHOUT, BEAUTIFUL UPGRADED KITCHEN AND BATHROOMS, WITH HIGH QUALITY GRANITE COUNTERTOPS AND TILES, CABINETS. HOA COVERS WATER, TRASH, OFFERS SWIMMING POOL / SPA. HOA JUST REPIPED ALL UNITES IN THE COMMUNITY. 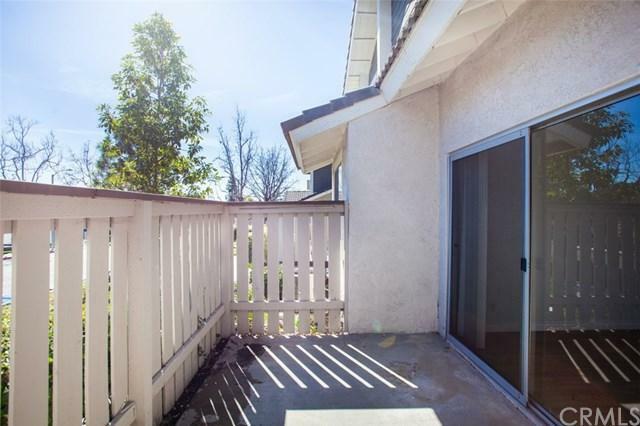 CLOSE TO SHOPS, RESTAURANTS, AND SCHOOLS, EASY TO ACCESS TO FREEWAY 57 & 60. PERFECT FOR FIRST TIME BUYERS, YOUNG FAMILIES AND INVESTORS. 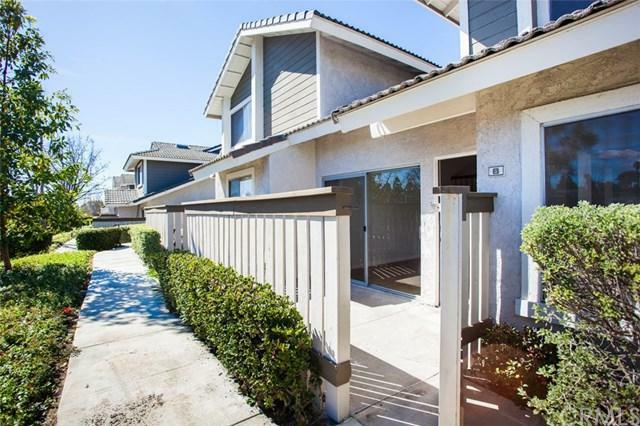 DON'T MIS ~~~ PRICE REDUCTION FOR RIGHT BUYERS~~~ DIAMOND BAR SUNSET CROSSING COMMUNITY, GATED, QUIET AND SAFE. VAULTED CEILING, 2 MASTER SUITES, LAMINATE FLOOR THROUGHOUT, BEAUTIFUL UPGRADED KITCHEN AND BATHROOMS, WITH HIGH QUALITY GRANITE COUNTERTOPS AND TILES, CABINETS. HOA COVERS WATER, TRASH, OFFERS SWIMMING POOL / SPA. HOA JUST REPIPED ALL UNITES IN THE COMMUNITY. 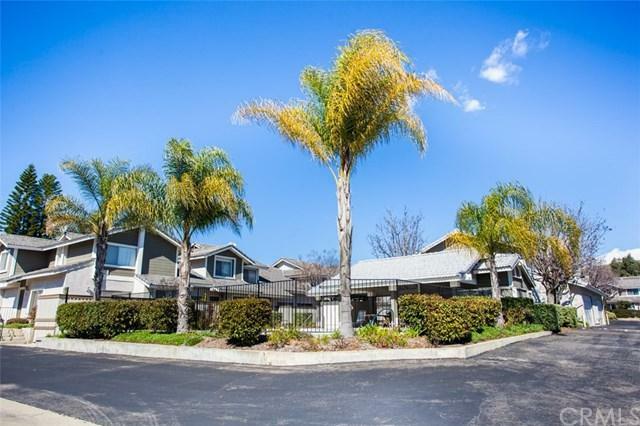 CLOSE TO SHOPS, RESTAURANTS, AND SCHOOLS, EASY TO ACCESS TO FREEWAY 57 & 60. PERFECT FOR FIRST TIME BUYERS, YOUNG FAMILIES AND INVESTORS. DON'T MISS IT!